Please reach out to GroupSales@SeattleSouthside.com or 206-686-7261 to discuss your upcoming tour. How can we help with your tour group? 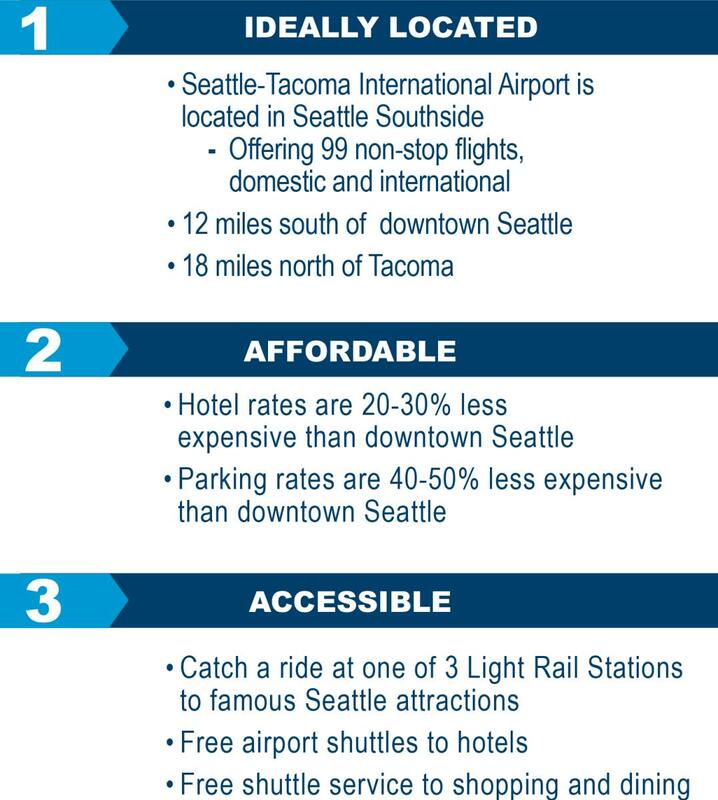 Use this form to contact Seattle Southside Regional Tourism Authority. A downloadable Travel Industry Guide will be available upon submission of this form.